This December Norwegian Cruise Line is celebrating its 50th Anniversary and is offering some great incentives to sail on select cruises. The cruise line was formerly known as Norwegian Caribbean Lines and started on December 19, 1966, with the M/S Sunward vessel. Now 50 years later NCL is inviting former employees and just about everyone who has experience NCL to upload their photos and stories to a special website which showcases the past 50 years with the cruise line. Those taking part also get a chance to win a Free cruise. Norwegian Cruise Line is also offering special anniversary cruises this December where guests can join in the celebrations. These anniversary cruises also offer a special holiday bonus of $100 in onboard credit, perfect for purchasing last-minute holiday gifts in one of the onboard boutiques or to toast to the New Year with a relaxing and indulgent spa treatment, and more. Best of all, it’s combinable with Norwegian’s Free At Sea offer, to make for a merry holiday vacation experience for all. Eight-day cruises departing on December 18 from New York to Florida & The Bahamas on Norwegian Breakaway. Miami to the Western Caribbean on Norwegian Getaway; and from Tampa to the Western Caribbean on Norwegian Jade. On December 19, cruisers can set sail from the Big Apple on Norwegian Gem to the Eastern Caribbean on a 10-day holiday cruise and from Miami on Norwegian Pearl, for a 10-day bucket list Panama Canal adventure. 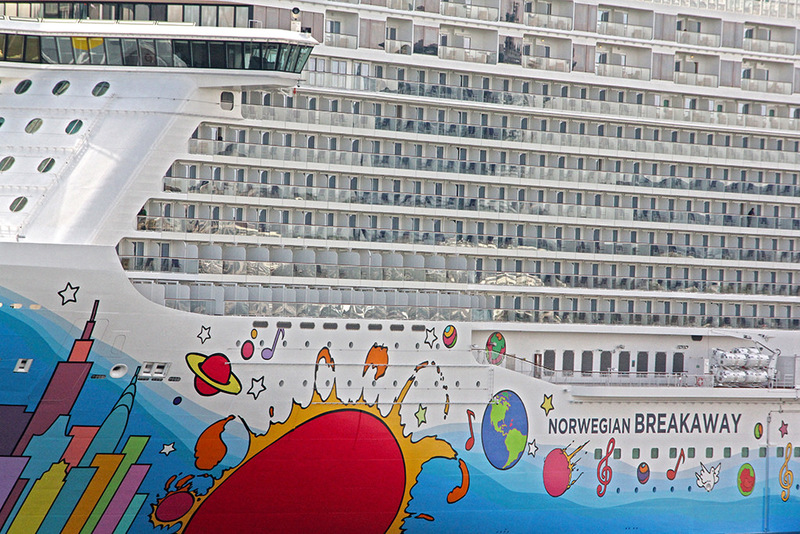 Cruise Hive readers can take a look at the top 10 Norwegian Cruise Line deals to browse upcoming sailings.